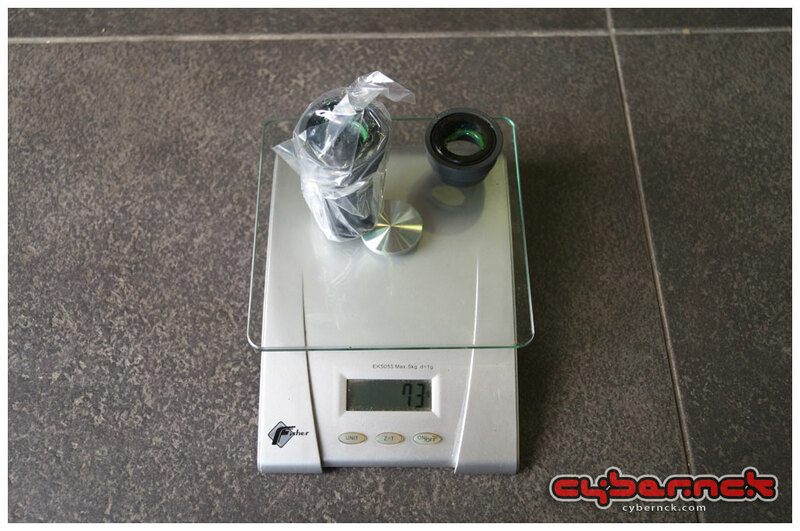 SM-BB71 (Ultegra / XT level) press-in bottom bracket - 73 grams. I've used it instead of SM-BB91 as I've already had it (it is 3 g lighter than than BB91, as it happens). For a comparison, 6700 Ultegra BB weighs 101 g.